Hubstaff is a well-known time tracking tool that has been on the market since 2012. More than 8,000 teams use it on a daily basis. It is designed to allow everyone to work wherever and whenever they want with maximized productivity and give employers greater peace of mind thanks to excellent monitoring tools. Discover how useful this tool can be in remote team management in this detailed Hubstaff review. Hubstaff is a fairly simple tool that allows for easy employee monitoring and time tracking. Providing two forms of time tracking – creating online timesheets or using the desktop stopwatch app – it allows both employers and employees to choose the mode that works best for their team. It takes pride in its screenshot feature that allows employers to know whether their employees are in work mode or play mode while on the clock. Apart from its basic time tracking function, it provides a variety of tools that can help employers manage projects more efficiently with automated payroll, invoicing, scheduling, budget management, and a variety of monitoring solutions. Hubstaff is a subscription-based service designed for remote teams of different sizes, primarily those of up to 50 members. With Hubstaff, employers can know exactly when their employees work, how much they work, and how much they are getting done. 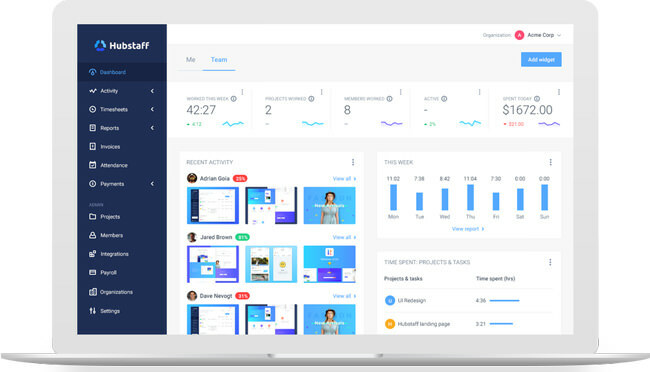 At a glance, they can see how many hours their employees spent working during each day and during the week, see which tasks have been completed, view activity rates, determine which projects are getting the most or the least attention, and find out which employees are working harder than others. With automatically generated reports, it is easy to keep track of work hours and distribute adequate payments with automatic payroll. Staff scheduling is equally simple, with the online app keeping track of attendance and sending alerts about missed, late or abandoned shifts. The weekly time limit feature can help make sure every individual employee sticks to the set number of work hours. Project budgeting is an additional feature that can be of use to employers who want an easy way to set project budgets, stay within set limits, and keep track of both the money and time spent. While employees are generally not too enthusiastic about being monitored, Hubstaff holds great benefits for them as well. 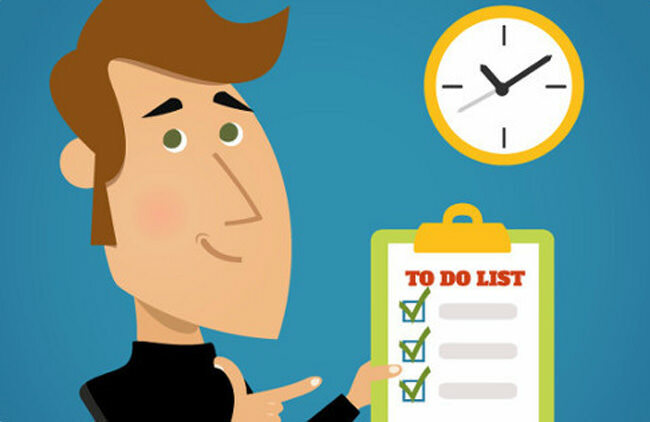 First of all, the possibility to organize and track your own time and efficiency can be quite stimulating. While the screenshots and monitoring may sound scary at first, they can actually help employees concentrate on their work, finish everything in less time, and have proof that they have done their work properly. Plus, for the employee, it is all about starting the timer and getting down to work or simply entering the hours manually, which makes it far from demanding. Another upside is that it can help employees save time on creating daily, weekly or monthly reports and summaries. What is important to understand prior to purchasing a Hubstaff subscription is that Hubstaff is not a project management tool in the full sense of the word but instead primarily focuses on time tracking. Therefore, it does not allow you to store and share files and communicate with other members via chat nor does it provide as advanced reporting or scheduling features as the ones available with project management suites. On the other hand, it does facilitate project management with smart monitoring and time tracking tools, easy project cost management, automatic payroll, activity rates, and other tools that can help employers keep track of project progress, stimulate productivity, deal with diminishments in efficiency in a timely manner, and manage project budgets more easily. 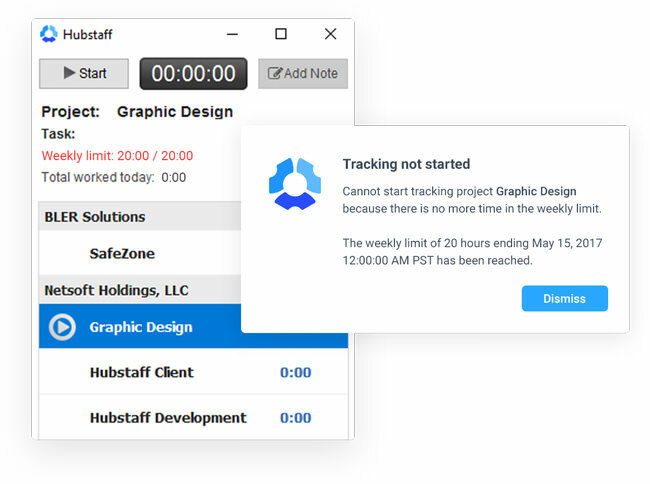 As we mentioned before in this Hubstaff review, this tool allows users to track time by manually creating timesheets or by using the stopwatch app and having the timesheets created automatically. The way employees use their time is reflected in automatically captured screenshots and activity levels that provide employers with information on how much time employees spent on each project and which employees are currently working on any given project. The monitoring options include Internet or URL monitoring, showing how much time employees spend on each site they visit, application monitoring, providing information on which programs employees use during work and how much time they spend using the programs, and GPS and location monitoring, allowing time tracking at different job sites and providing information about employees’ GPS location. 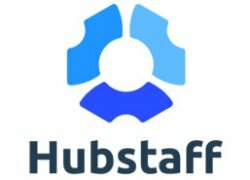 Hubstaff integrates with more than 20 project management solutions, including Trello, GitLab, Basecamp Classic, 2, and 3, Mavenlink, Podio, Insightly, Teamwork Projects, Zoho Projects, and many others. Payment, accounting, and invoicing integrations include the likes of Paypal, Payoneer, FreshBooks, and QuickBooks. Hubstaff further allows you to track time on your Freshdesk and Zendesk tickets and benefit from integrations with Salesforce and ShiftPlanning. Hubstaff offers a free plan, Solo Lite, designed for 1 user. This plan provides access to time tracking tools, limited screenshot storage, and insight into activity levels. Paying users can choose between two plans, Basic and Premium. The features included in the Basic plan include time tracking, screenshots, keyboard and mouse activity, employee payments, 24/7 support, and per-user settings. The Premium plan offers all the benefits included in the Basic plan, plus app and URL tracking, automatic payroll, weekly limits, integrations, idle time control, attendance scheduling, invoicing, location tracking, and project budgets. The prices depend on the number of team members. The options include 1, 3, 5, 10, 15, 20, 30, 40, and 50 team members. This may be a problem for some teams. For example, if you have 21 team members, you pay the same price as a team that has 30 members. This is something Hubstaff should work on if it wants to improve user satisfaction. The Basic plan starts at $5 per month, which is the price for one user, and the price goes up to $249 per month, which is the price for 50 users. 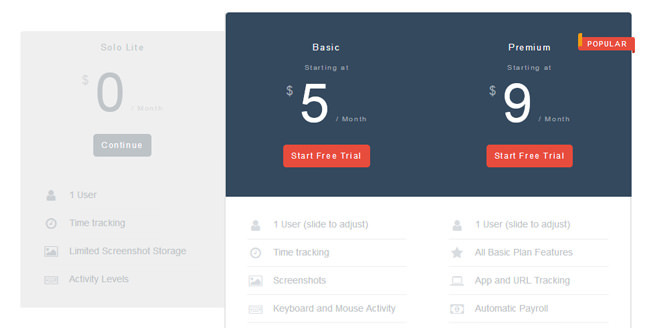 The Premium plan starts at $9 per month (1 user) and can cost up to $499 per month (50 users). If you have more than 50 team members, you can contact the Hubstaff support for a custom solution. Both plans come with a 14-day free trial and a 60-day money back guarantee. Based on a large number of Hubstaff user reviews we analyzed, we can conclude that different users have rather different experiences with this tool. While some report that it has helped them increase productivity in the context of remote work and prevent employees from idling away during office hours, others claim that it caused problems in the team, as the employees found the screenshots and monitoring to be intrusive and big-brotherish. It should further be noted that the tool may not be suitable for all types of work, especially those that involve regular social media use, as the results of time tracking may not be a good indicator of a worker’s productivity. What is certain is that the tool is much more popular among employers than employees. Hubstaff is a powerful time tracking tool that packs a range of useful features for employee monitoring and easier project management. It provides employers with a clear view of how much each of the employees is working, so its use is sure to result in an increase in productivity, with employees being aware they are being monitored. However, knowing your team is of paramount importance, so before investing in this excellent time tracking solution, make sure that your team is comfortable with the idea of being monitored, particularly via automatic screenshots and URL monitoring, which seem to be the two least popular features among employees. Our ratings are the result of an objective and independent evaluation of Hubstaff , generating the final rating that reflects the overall quality of the company. Ratings may change as the service changes. 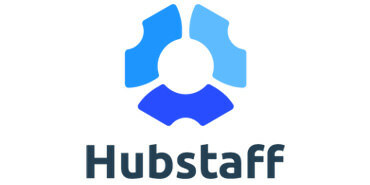 Hubstaff user rating based on 3 user reviews. Really helped with the underperforming workers and at the same time made our top workers happier, because they were getting the recognition they deserved. The only flaw – automated payroll via PayPal isn’t exactly automated, since you have to transfer the money to PayPal first, it’s a hassle, many people are complaining about it, Hubstaff should really read user reviews sometimes. It simply didn’t work for our team. Everyone was getting paranoid about the screenshot and started complaining about lack of trust, so we eventually gave up on time tracking altogether. It’s a shame, because I was really enthusiastic about it. I can definitely see an increase in productivity and the employees are slowly getting used to the monitoring, but they really hate the screenshots, so I took them down a notch. Oh, yes, and the prices could be lower, but I guess that’s obvious. Still, it works, so I’m pretty satisfied. There’s no Hubstaff coupons or discounts right now.